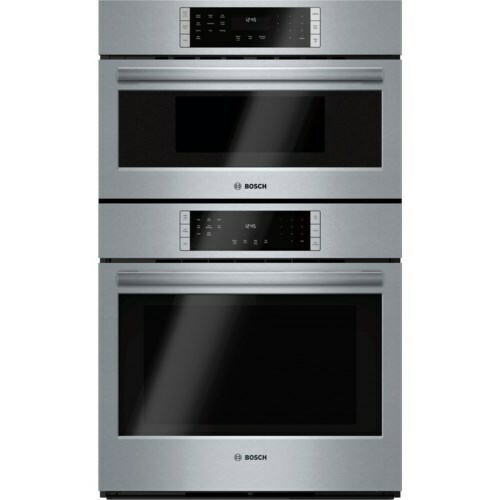 The Electric Wall Ovens 30" Speed Combination Oven - 800 Series by Bosch from Boulevard Home Furnishings. 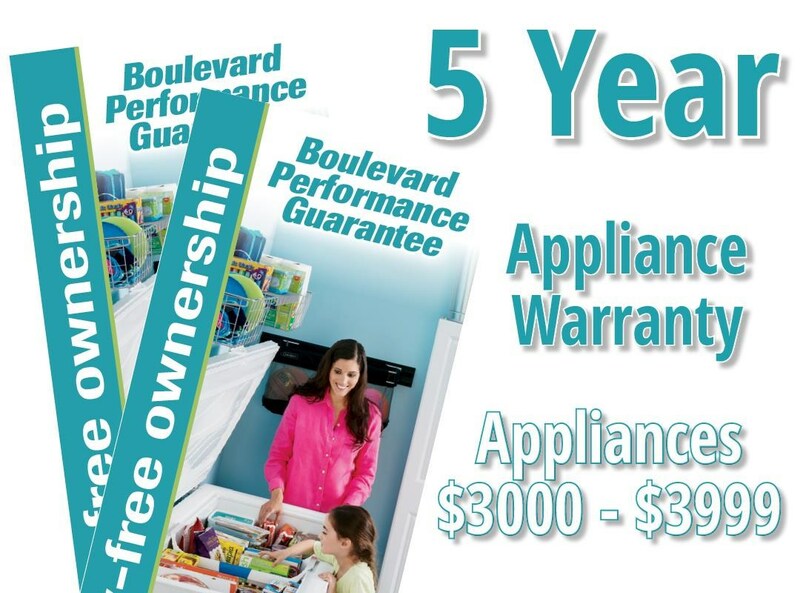 We proudly serve the St. George, Cedar City, Hurricane, Utah, Mesquite, Nevada area. Product availability may vary. Contact us for the most current availability on this product. Bosch wall ovens offer the largest capacity on the market. Genuine Euopean Convection Cooking with ACS offers a powerful 2,000-watt third heating element that surrounds the convection fan, circulating preheated air throughout the oven, allowing food to be cooked more evenly in up to 30 percent less time. Plus, an expansive viewing window and bright halogen lighting system make monitoring the progress of your meal easier than ever.